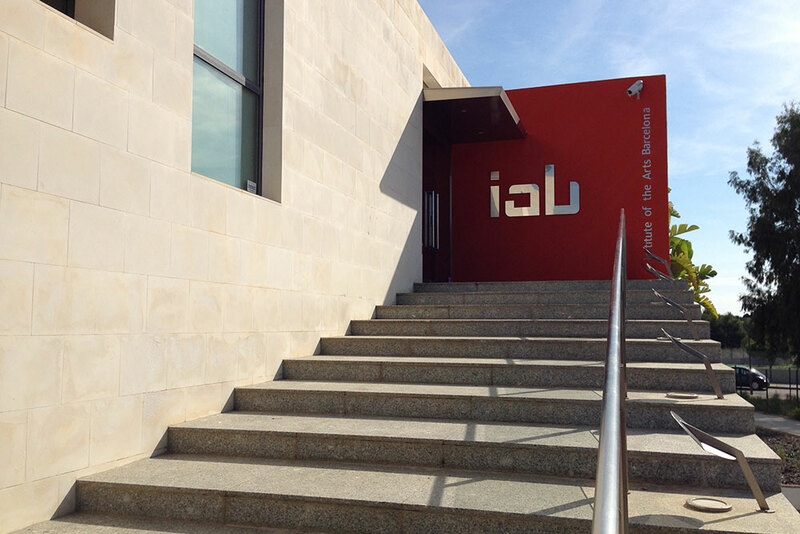 The architecturally awesome exterior of IAB’s HQ beside the Mediterranean is a perfect match for the high quality facilities inside. 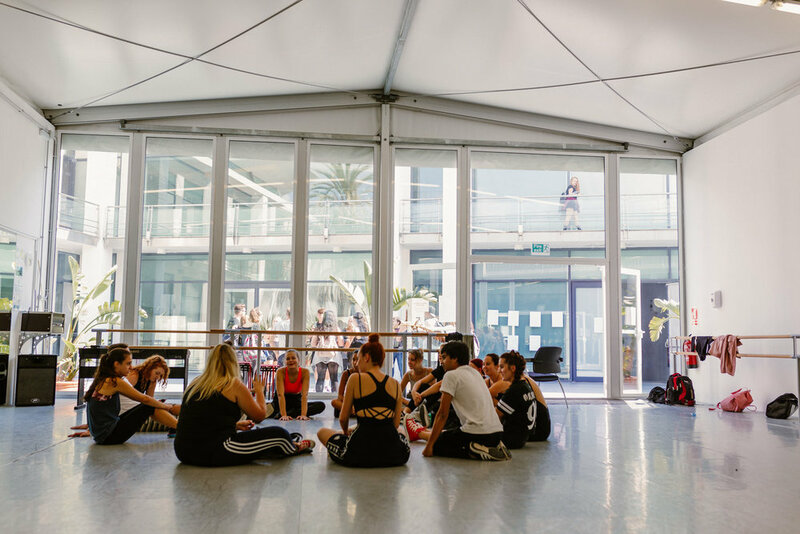 Dance studios flooded with natural light, ultra-modern rehearsal spaces, glass-fronted music rooms and open courtyards thronging with dancers, actors and singers create an inspiring atmosphere for performing arts students. 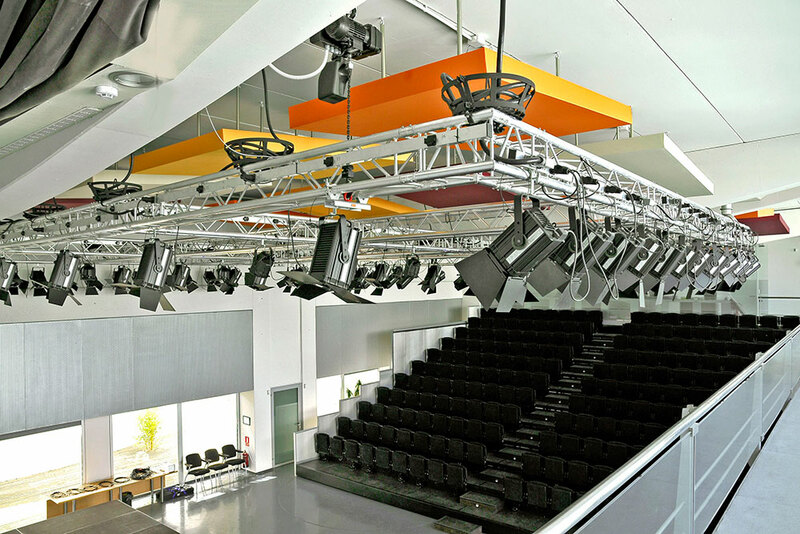 All of IAB’s learning spaces are equipped with first class technology, from the computers in the quiet of the student library to the lighting rigs and sound system inside our own 200-seat theatre. 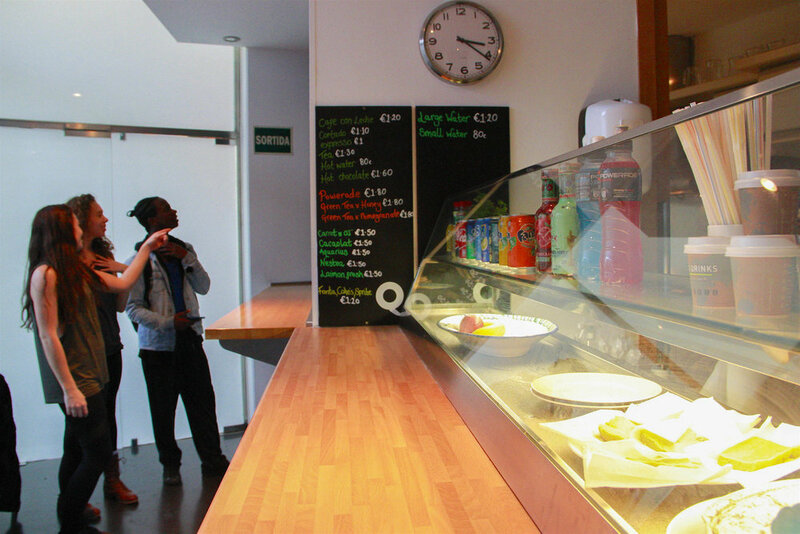 To be fit for purpose the IAB campus was designed to encourage individual brilliance and collaborative excellence, high energy and calm reflection - often over a coffee or some healthy home-made food in the cool cafe. It is a world class learning environment.